Coming on the heels of yesterday’s announcement, we’re pleased to announce we’re working with Samsung to bring another standards-based 5G device to AT&T customers in 2019. This smartphone from Samsung will be able to access both 5G mmWave and sub-6 GHz. 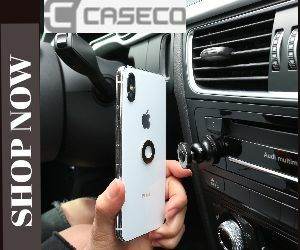 We expect to offer this device in the second half of 2019. That brings us to three mobile 5G devices announced to date. 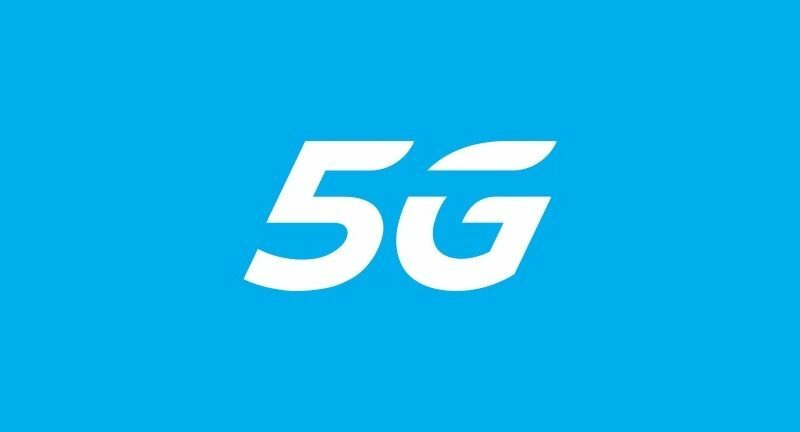 AT&T will be the first U.S. carrier to launch standards-based mmWave mobile 5G in 2018. We’ve been enhancing our nationwide LTE network by installing software upgradeable sub-6 GHz radios throughout 2018 and into 2019. This will allow us to offer 5G service to more customers in more areas.